Stephen Curry is an American basketball player with an estimated net worth of $90 million. He currently plays for the Golden State Warriors of the NBA. 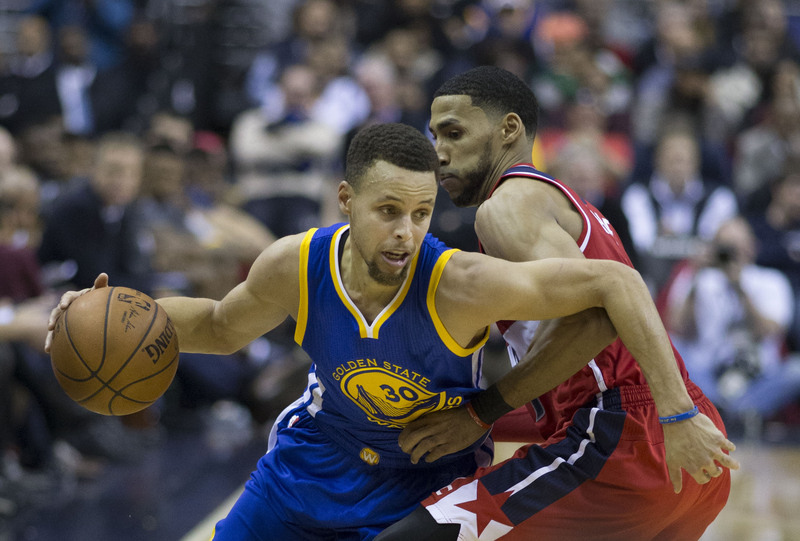 Stephen Curry pursued his basketball career while playing for Charlotte Christian School. During his stint with the team, he was named as all-state, all-conference and awarded as Most Valuable Player. In 2005, Curry committed to play for Davidson College wherein he started to represented the team a year later. He played for Davidson College and during his stay with the team, he got multiple scoring records and won the championship game for the first time since 1969. He received the Southern Conference Player of the Year award twice. Curry deferred his senior year and entered the NBA draft. In 2009, he was selected by the Golden State Warriors and signed a four-year deal with the team. And in 2012, his stay with the Warriors extended and he was offered a four-year contract extension worth $44 million. Wardell Stephen Curry was born on March 14, 1988, in Akron, Ohio. He was married to Ayesha Alexander in 2011 and has two daughters. The below financial data is gathered and compiled by TheRichest analysts team to give you a better understanding of Stephen Curry Net Worth by breaking down the most relevant financial events such as yearly salaries, contracts, earn outs, endorsements, stock ownership and much more.